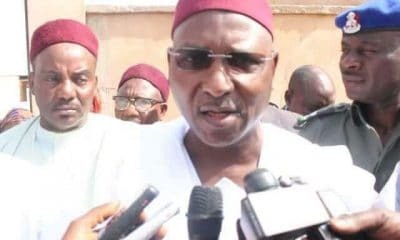 The Kano State Government has described the defection of the immediate past Deputy Governor of the state, Hafiz Abubakar, from the All Progressive Congress (APC) to the Peoples Democratic Party (PDP), as long overdue. 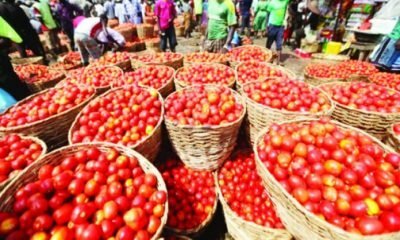 A statement issued by the state Commissioner for Information, Youth and Culture, Muhammad Garba, noted that the exit was expected. 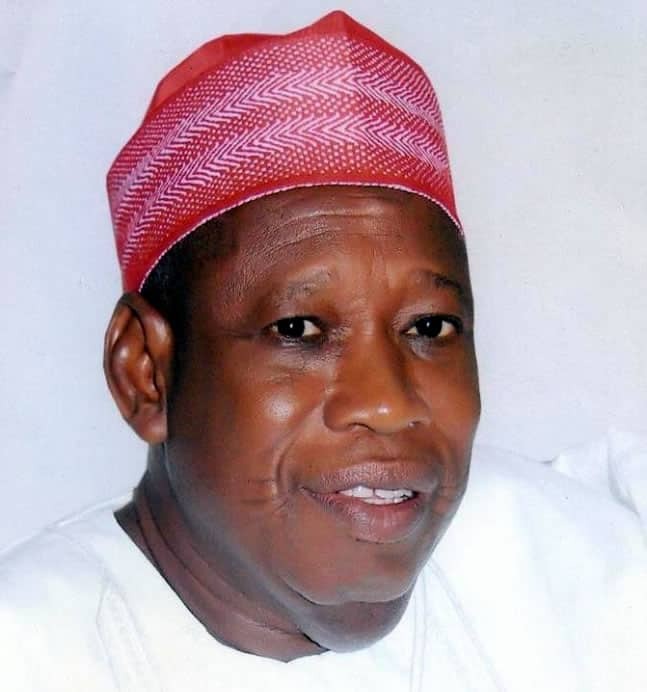 “We are aware of the event at Mambayya House on Tuesday when the former Deputy Governor finally revealed to the world his political betrayal in about three years in office as the Deputy Governor of Kano State and the Commissioner for Education. 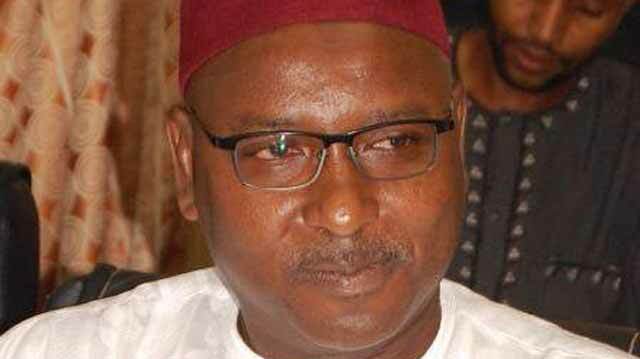 “To discernable minds, there is no doubt that the ‘contentments’ of the nine-page text of press conference, painstakingly read out by Prof. Hafiz Abubakar, is not only laughable, but filled with ambiguity and confusion,” the official said. 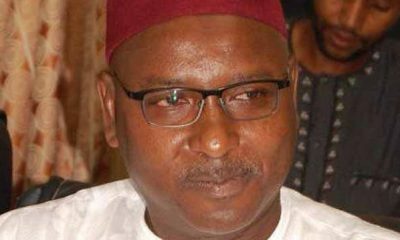 Mr Garba said, “for Prof. Hafiz to dissociate himself from his chairmanship of the 2015 Kano Gubernatorial Transition Committee, the findings and pronouncements he made, is a clear indication that he no longer has a mind of his own. 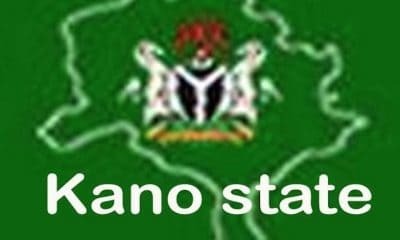 “It is kind enough of Prof. Hafiz to confirm that he was paid his entitlements even when he chose to abandon his service to the good people of Kano State and humanity. 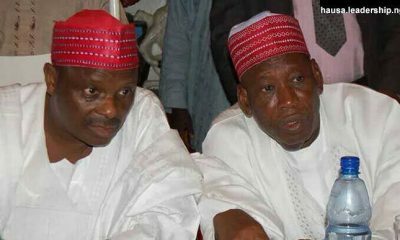 Mr Kwankwaso, a former Kano governor, recently defected from the APC to the PDP. 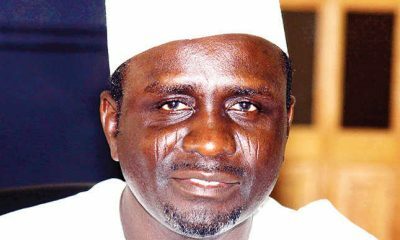 Now a senator, he seeks to be president of Nigeria on the PDP platform.